As if we need another excuse to eat chocolate. Drop that bottle of cough syrup containing codeine, it’s time to move on to something a bit sweeter. 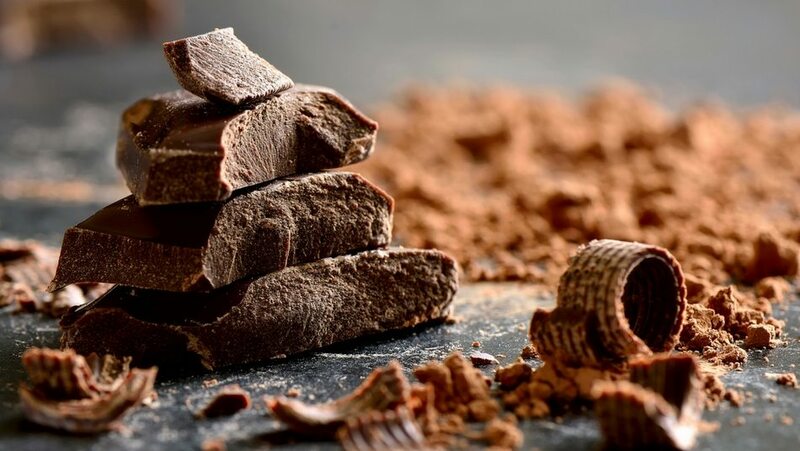 Professor Alyn Morice, head of cardiovascular and respiratory studies at the University of Hull in the U.K., shares in the Daily Mail that chocolate can cure a cough you can’t shake. Founding member of the International Society for the Study of Cough, Alyn Morice claims that his recent study of over-the-counter cough medicines has led him to the conclusion that medicine containing cocoa is better than normal cough remedies. A previous study conducted in at the Imperial College in London found that theobromine (an alkaloid in cocoa powder) is better at stopping coughs than codeine. The reason has to do with the viscosity of the medicine containing cocoa. Chocolate is a stickier ingredient making it stick to nerve endings in the throat blocking the trigger to cough. In fact, the patients that took chocolate-based medicine containing chocolate saw improvement in their persistent coughs within two days. The new medicine which contains cocoa goes by the name, Unicough, which supplies an oral medication along with non-medicated lozenges flavored with mint and chocolate. Unfortunately drinking a mug of hot chocolate or eating a piece of dark chocolate won’t do the trick as well as taking the medication, but sucking on a piece of a chocolate bar might suppress the coughing for the time being.